As a beginner within the 360 wave lifestyle you may hear the term wolfing being thrown around often. Understanding what wolfing is and why it is important to you as a waver will place you on the next level within wave culture and lifestyle. 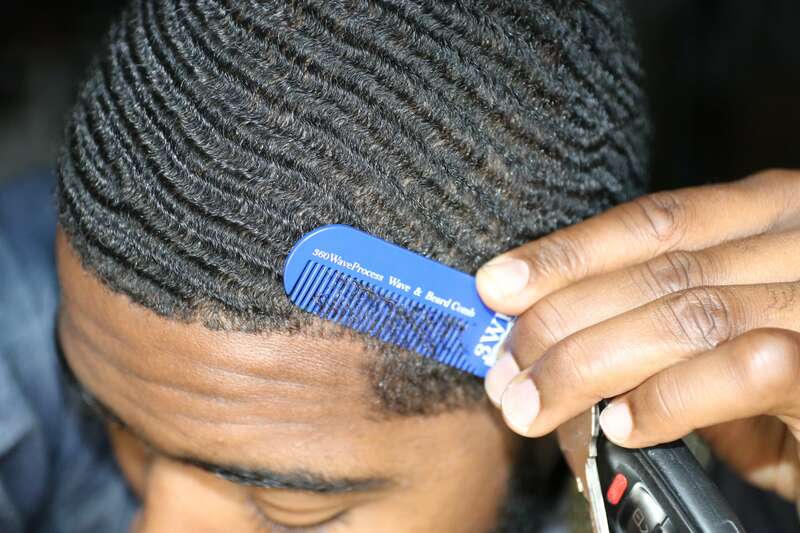 Wolfing or Wolfin’ is a very important aspect of the 360 wave process. Many beginners struggle to understand the concept and meaning of wolfing and so this post will go deeper into the subject of wolfing to help you understand what wolfing is as it relates to 360 waves and why you should be doing it.